A training split is how you divide up the days of your routine. There are numerous ways to structure your workout. Some are better than others depending on your level of skill. Most people are untrained or novice level trainees; so, keep that in mind when deciding on a training split. The Full Body Split is the most effective split for untrained and novice level trainees. You will train the full body 2-4x times a week. 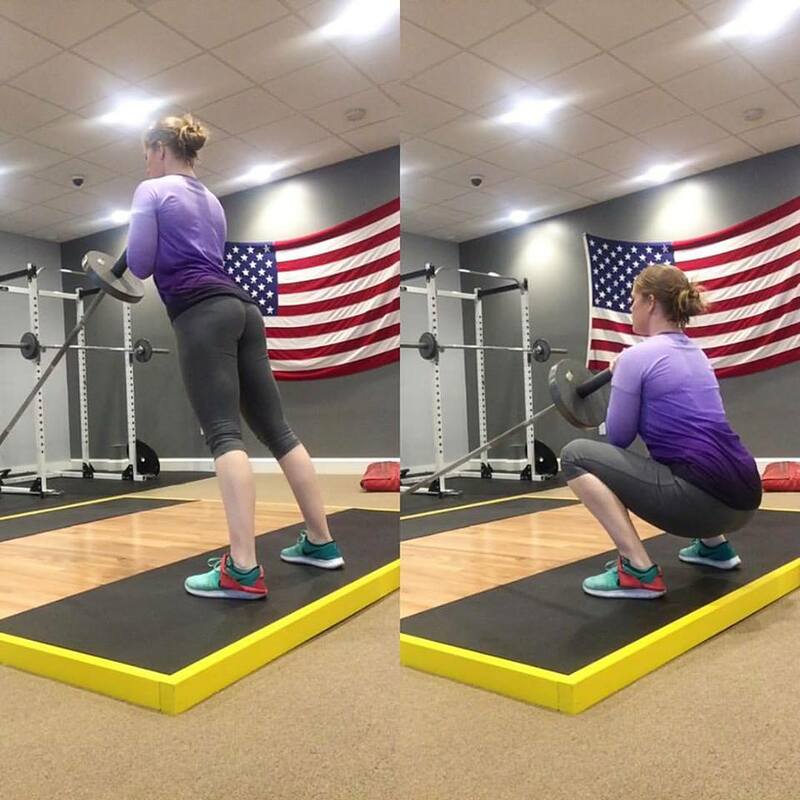 The Upper/Lower Split is also effective for Untrained, Novice, & Intermediate level trainees. The Upper/Lower Split is my go-to split for almost all my clients. The Three Day Split is best used for intermediate & Advanced Trainees. We will divide the program up on the three main lifts: Squat, Bench, & Deadlift. The Four Day Split is reserved for Advanced & Elite Level trainees. It requires commitment of at least four days and the body will be under constant stress. There you have it! I wouldn’t recommend a 5-7 day split; your workout is far too spread out and it will be ineffective for MOST trainees.